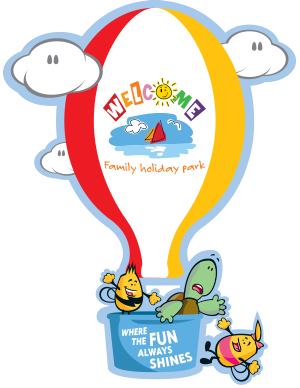 Welcome Family is an independently owned and family-run 4 star holiday park that’s been at the heart of Dawlish Warren for nearly 70 years. The site originally opened in 1949 as the “Welcome Stranger”. In 1979, its current owners took over and re-named it Welcome Family Holiday Park. Many of our guests return yearly. We pride ourselves on our clean and comfortable accommodation, our friendly family atmosphere, our stunning entertainment and competitive prices. 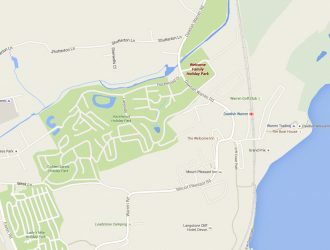 On site we have heated indoor pools, daytime and evening entertainment, children’s playground, crazy golf course, sportsground, games room and pottery painting studio. 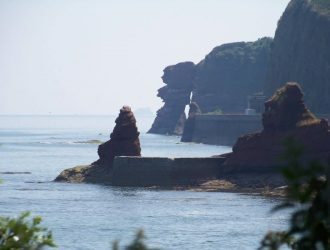 Welcome Family is situated just a short walk away from Dawlish Warren nature reserve and awarding winning beach which makes it a fantastic base for exploring the local area. We are proud that Welcome Family has been awarded 4 stars by the English Tourism Council. 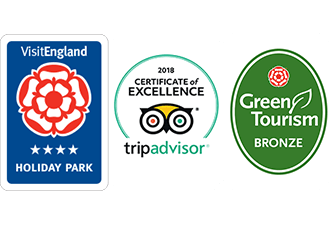 Plus were highly rated on Tripadvisor and have gained the Tripadvisor Certificate of Excellence for the last 5 years.